The World Turning Band will take you on a magical journey playing the biggest hits of Fleetwood Mac as well as a few rare album cut gems. As one of the most influential and popular rock bands in the 70’s & 80’s, Fleetwood Mac had an unmistakable sound and style. The World Turning Band captures that amazing sound and spirit as they 'flat out nail the music' vocally and instrumentally. Fleetwood Mac has sold more than 100 million records worldwide, making them one of the world's best-selling bands. You’ll hear early Fleetwood Mac classics, songs from previous band members, and hits from the solo efforts of Stevie Nicks and Lindsey Buckingham. Songs like, "Go Your Own Way", "Landslide", "Songbird", "Rhiannon", "Don’t Stop", "Gypsy", "Gold Dust Woman" and "The Chain" are some of the great, unforgettable tunes you'll hear at this special performance. 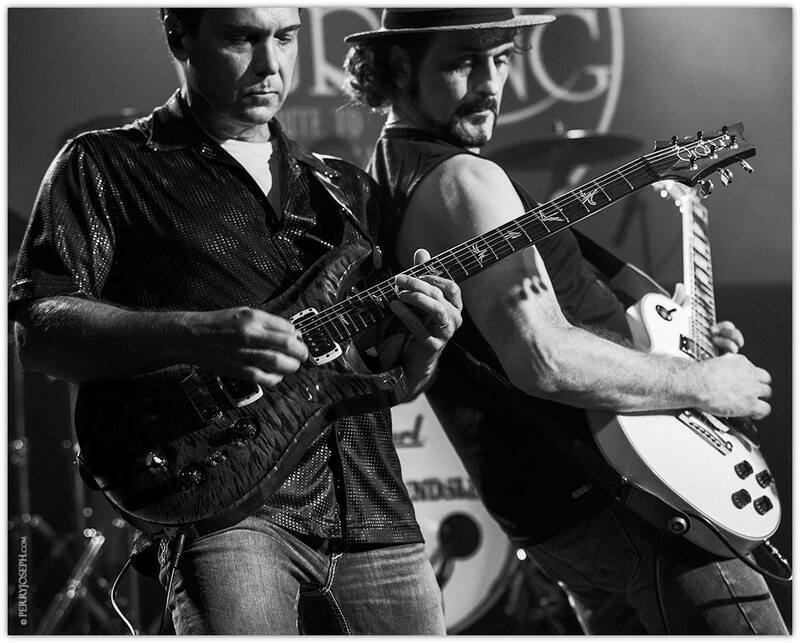 Come hear this incredibly talented group out of Nashville as they pay tribute to Fleetwood Mac. There's one show only. Don't miss this opportunity for some wonderful summer rock n' roll!